Critical illness cover is a policy that provides protection in the event of a person being diagnosed with one of around 30-45 conditions. All critical illness policies have to cover heart attack, cancer and stroke but they also cover other conditions such as dementia, loss of limbs and blindness. 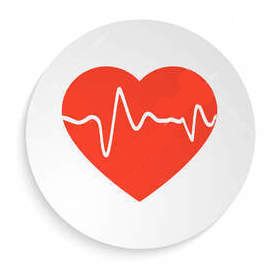 Critical Illness cover differs from life cover. A life policy pays out if you die, whereas a Critical Illness policy pays out subject to medical confirmation of you suffering but surviving an illness such as a heart attack. As with Life Assurance it is possible to take out the policy on a Level Basis or a Decreasing Basis. It is possible to include critical illness cover within a Life Assurance Policy. Although you can take out the policy at the same time as your mortgage it can also be taken out for family protection. The policy isn’t tied to your mortgage so you can use the money for anything you wish. To discuss which would be best suited to your situation please ring us on 0161 706 0242 or complete and send the Contact Us Form for a personal illustration.